Considering the status of France and the U.S., little needs to be said about the importance of the Ambassadors between the country. Since the American Revolution, the role of keeping a U.S. Ambassador to France has existed. It has meant there has most definitely been a two-way relationship between the countries since the late 1700s and candidates tend to hold the role for years at a time. Who is the current Ambassador? 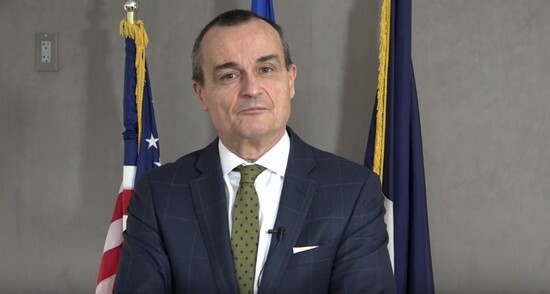 The current Ambassador of France to the United States is Gérard Araud, who was appointed to the role in September 2014. To many, his appointment wasn’t a surprise. Araud has worked within the Ministry of Foreign Affairs for a long period of time and the fact he has held similar roles with other nations highlights his suitability. For example, between the years of 2003 and 2006, Araud held the role of Ambassador of France to Israel. The 63-year-old hasn’t just been an Ambassador for France over the years though. 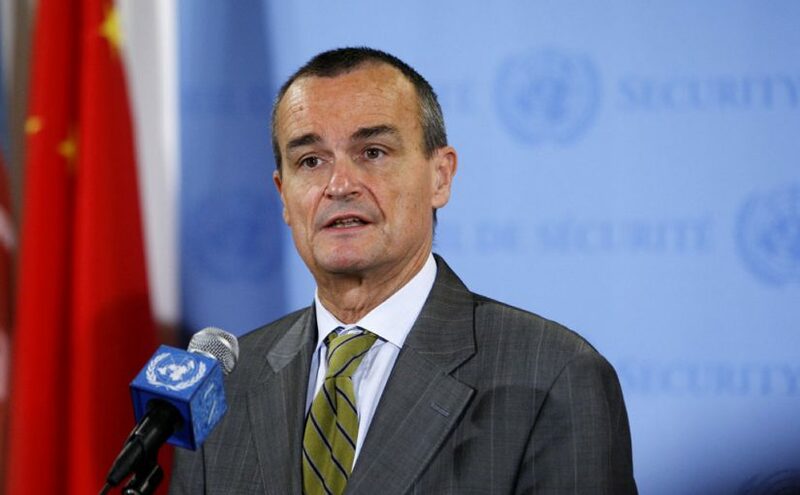 As well as this, he was the Permanent Representative of France to the United Nations in New York between 2009 and 2014. Additionally, he has held some international development roles, including the Director for Strategic Affairs. If we look further into Araud’s career, it becomes clear that his knowledge tends to lie within security and the Middle East. If we view his security and strategy credentials, he was a key negotiator for the French during the Iranian nuclear debates in the three years between 2006 and 2009. In relation to his Middle East involvement, he was a significant contributor to resolutions involving Libya. Away from his roles, it appears though Araud takes a keen interest in French history. A couple of his journals have focused on this, with one analyzing the French foreign policy over the two-decade period between 1919 and 1939. Others concentrated on the outbreak of WWI and the search for a new world order. Who was the Ambassador prior to Gérard Araud? Prior to the appointment of Araud, the role belonged to François Delattre. 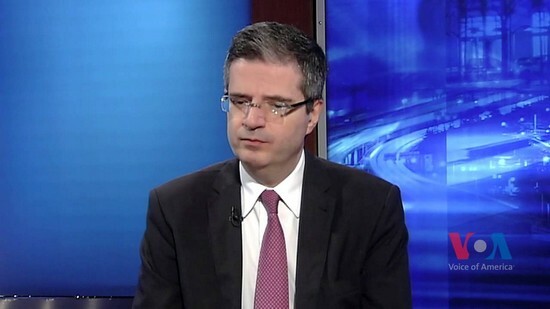 This is someone else who has held hugely important roles for his country, including being the Permanent Representative of France to the United Nations in New York. Coincidently, he took on this role in 2014 – the time where Araud stopped. What other notable Ambassadors have there been? As the above introductions to the current and previous Ambassadors of France to the U.S may suggest – these roles tend to be held by individuals who have a wealth of experience within French politics. We’ll now take a look at some of the other faces that have held the position – dating back to the 1980s. The first that comes to attention is Pierre Vimont, a man who was in the role for three years between 2007 and 2010. Like a lot of others, Vimont had experience liaising with other countries. For example, early in his career in the 1970s, his post was based at the French Embassy in London. His role as Ambassador to the United States ended in 2010 – which was the year in which the EU’s High Representative elected him as first Executive Secretary General of the European External Action Service. Vimont’s predecessor came in the form of Jean-David Levitte. Levitte held the role for slightly longer; between the years of 2002 and 2007 to be precise. It won’t come as a surprise to read that he has held careers related to French Foreign affairs for many years, with his first roles occurring in Hong Kong and Beijing. As well as this, his other titles include being Director of Economic Affairs, Director of Asia and Oceania and General Director of Cultural, Scientific, and Technical Relations – with all of these relating to the French Ministry of Foreign Affairs. It would be fair to say that he was even more well-equipped to take on this role, having previously served as the Ambassador to the United Nations in Geneva in the early 1980s. Someone who held the position for even longer was François Bujon de l’Estang. In comparison to some of the other names we have looked at, a lot of the roles Bujon de l’Estang had prior to this one didn’t necessarily relate to foreign affairs. In fact, his most prominent one was special assistant to President Charles de Gaulle between 1967 and 1969. However, he did have some experience of dealing with the U.S. directly – having being president and CEO of Cogema, which was a US subsidiary. Prior to that, between 1989 and 1995, came Jacques Andreani. Andreani held some of the most interesting roles of his era, having been once assigned to Moscow where he was based during the Cold War. From an Ambassador standpoint, he was hugely experienced. Before his six-year stint as the Ambassador to the U.S., he had held the same role for Egypt and Italy. Considering the fact that these roles had run from 1979 to 1988 – the year immediately prior to his appointment in the U.S. capacity – it means that he had vast experience as an Ambassador through some of the most developing years for France. The final Ambassador we will look at is Emmanuel Jacquin de Margerie, a man who served in the role between 1984 and 1989. Like several of the men we have already highlighted, Jacquin de Margerie was someone who had vast experience as an Ambassador. Between 1977 and 1981 he held the role for Spain, while the United Kingdom benefited from his services between 1981 and 1984. Just like Jacques Andreani who we have just looked at, it meant that Jacquin de Margerie held consecutive Ambassador positions for various countries. In fact, he performed the role as Ambassador for twelve consecutive years – with the final five being for the United States.